Bradford Teaching Hospitals is seeking public and patient governors to sit on the Foundation Trust’s Council. This is an exciting opportunity to represent the interests of our service users, local communities and Foundation Trust members. 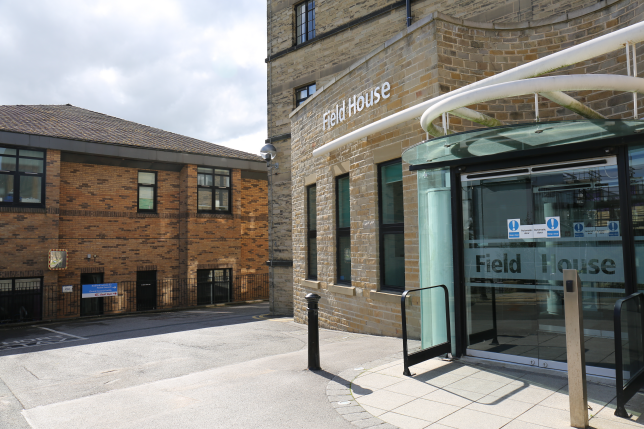 We are seeking to fill four seats in the public constituencies of Bradford East, Keighley, Shipley, and the public membership constituency of the ‘rest of England and Wales’ for people with an interest in our hospitals who live outside the district. We are also seeking two patient governors, for people who live outside the district but have received treatment at our Foundation Trust. take part in meetings of the Council of Governors, its committees, governor training days and Joint Council of Governors/Board of Directors to represent the views from your constituencies and carry out the statutory duties of a governor. Jacqui Maurice, Head of Corporate Governance, said: “The Council of Governors has an important role in making our Foundation Trust publicly accountable for the services it provides. “It is important that people stand as governors so that we have patients’ voices and those of our local communities influencing the important decisions that we make. The council is made up of staff, appointed governors from partner organisations and 13 elected members from our public and patient constituencies. Candidates must be a Trust member, aged 16 or over and live in the area they want to represent. The election process is being run by the Electoral Reform Service. Nomination forms need to be returned, along with an election statement of no more than 250 words, by 5pm on Monday, February 18. Voting papers will be distributed to members, within the relevant constituencies, on Friday, March 8. The deadline for return of completed voting papers is Thursday, March 28 and the results will be announced on Friday, March 29.